Expertly crafting luxurious furniture since 1870, Collins & Hayes are a quintessentially British brand with a focus on understated luxury and sublime comfort. Each piece is distinguished by effortlessly elegant design, classic styling and hand-stitched detailing. 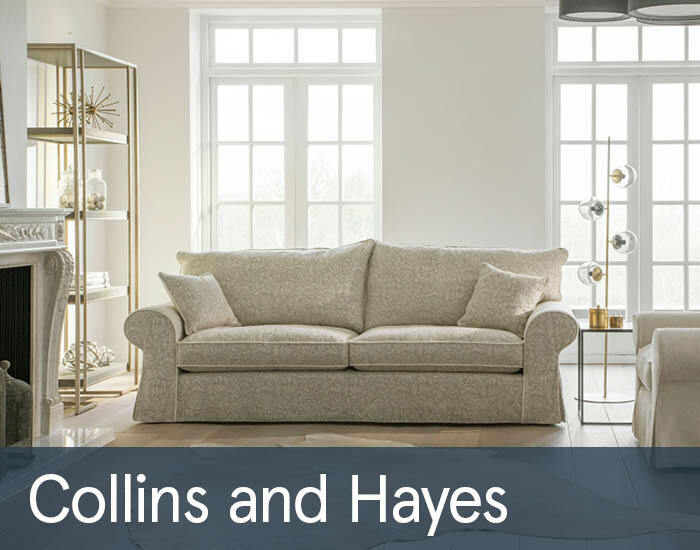 Designed and crafted in state-of-the-art workshops in rural Nottinghamshire, Collins & Hayes create the finest and most luxurious sofas, chairs and footstools. 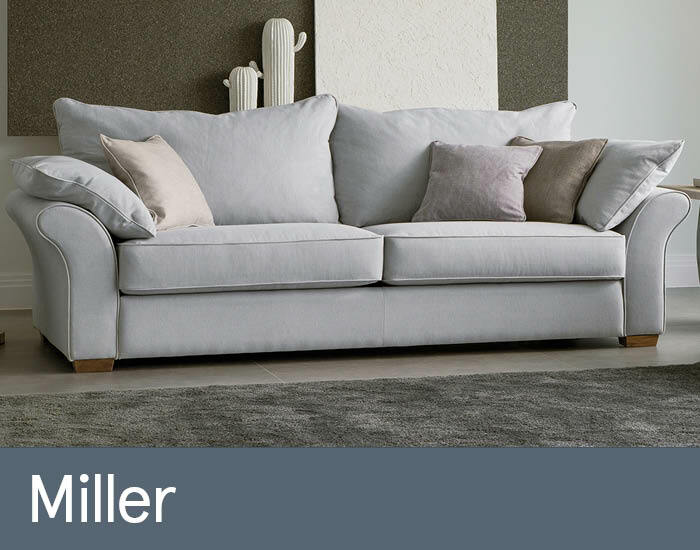 From upholstered and slip-over cover sofas and chairs through to chaise options and modular corner groups, they cater for all style preferences and particular specifications. The in-house design team source the highest quality of natural fibre fabrics that are the very best in style and choice. From a diverse variety of pure cottons to fine linens and rich wools, their collection incorporates a harmonious palette of subtle and paired-down hues. Collins & Hayes employ time honoured techniques using only the finest materials. Every design detail has been carefully considered to ensure every model is as beautiful inside as it is out. Come and experience the luxurious comfort of Collins & Hayes in store now!